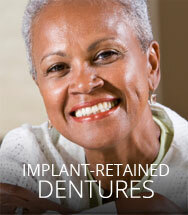 If you would like to learn more about our denture prices, please click here. 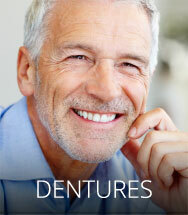 Take a few minutes and watch our video highlighting some great options for replacing missing teeth, including dentures, implant-retained dentures and dental implants. Welcome to Argyle Dental Center, Jacksonville's leading full-service dental center. 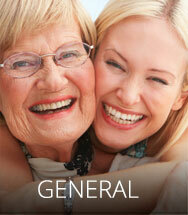 We offer customized dental and denture care solutions for all of Northeast Florida. 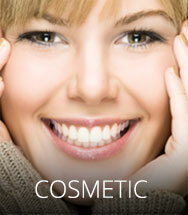 If it has anything to do with your smile, it has to do with Argyle Dental Center. We've been serving Jacksonville and the Northeast Florida area since 1992. Our patients’ relationships are built on trust. We take the time to get to know our patients and understand their concerns, answer their questions and help them determine the best solution for their dental or denture needs. 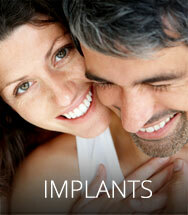 At Argyle Dental Center, your comfort is our primary concern: before, during and after your visit. Whether you're visiting with us for general dentistry, cosmetic dentistry, dental implants or dentures, we offer a variety of services designed to make your visit as carefree as possible. In fact, for the “anxious” or “nervous” dental patient, we also offer Sedation Dentistry to help ease any anxiety you may have about visits to the dentist!